The Jamaica Conference Centre, is the Caribbean’s most sophisticated meeting place. 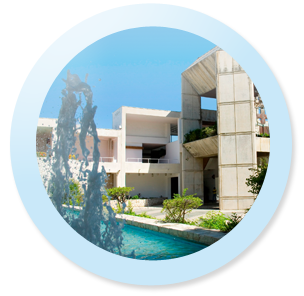 Located on the picturesque Kingston Waterfront, in the heart of the downtown business district, the Conference Centre is a testament to Jamaican architecture and functional elegance, offering comprehensive facilities and services to meet the most stringent requirements of conference planners. The Conference Complex comprises the Centre and the Secretariat Building. All are covered by 24-hour security service. The Centre has five Conference Rooms, three Caucus Rooms, Reception Foyer, Dining Block, several Delegates Lounges and Offices. Each conference room is equipped with simultaneous translation facilities for six languages, Conference Room #1, the largest, capable of accommodating up to 1200 persons has an observers’ gallery, public and press galleries. There are major hotels as well as several reasonably-priced small hotels and guest houses withing a short driving distance of the Centre.